Furniture, lighting, rugs and more, our passion is in homewares, and we love putting pieces together to make a masterpiece worth sitting back in your new chair and just appreciating. 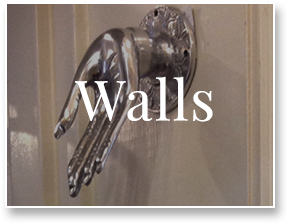 Our home decor store has a broad selection of wall art to enhance the style you want to portray ranging from clocks, traditional or modern paintings, and metal elements which give a more rustic and architectural look to your living space. 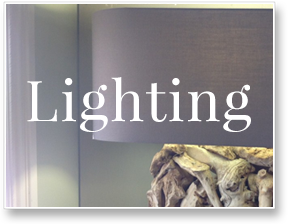 Our furniture lines include a wide array of styles, textures, and colors to compliment any home and our store has many solutions to your lighting projects from a simple lamp or a grand chandelier. 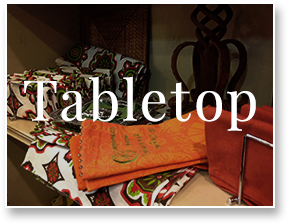 Our large selection of table top items includes the complete line of Good Earth pottery. These, as well as our silver line, are great for adding that personal touch. Because we understand that your home is so much more than the kind of paint that goes on the wall, or whether your couch is leather or cloth, we know what it takes to turn housewares into homewares, and that is a process that comes from the heart to the drawing board. With impressive designs and quality products, our styles are tailored to your unique tastes and our service is tailored to your unique needs. Our greatest joy is seeing a customer return because they fell in love, and so our passion lies in doing everything we can to make that dream a reality. Contact us to ask us anything! We are glad to help you in your design adventure, and willing to help you turn your house into a home. Start right here, today!